The key switch would not turn when trying to start a 2000 Dodge Caravan. It started happening occasionally and then finally failed to turn at all. This post will detail how to get the switch out and install a replacement or rebuilt switch. 1) Disconnect the battery. This is to eliminate potential trouble with the airbag. 2) Remove the lower cover with the parking brake pull lever. There are two Phillips screws at the bottom of the piece and one to the far left. That left one requires a stubby or a right angle driver to remove. Then remove the two screws on either side of the parking brake lever. 3) Remove the two piece upper steering wheel cover. There are three #2 Philips screws underneath. It will pull apart into two pieces. 4) The upper back cover, under the display bezel must come off in order to remove another cover, concealing the switch and lock mechanism. Remove two Phillips screws at the bottom of the cover and pry it out. 5) Remove the final, deeper cover that folds around the gearshift and turn signal levers. There are two T20 (torx) machine screws holding it in. Use a T20 bit and a right angle ratchet to remove. 6) Remove the plastic cover over the switch itself. There are two long plastic holders on opposite sides of the switch that must be spread with a thin blade screwdriver o one side and a finger on the on the opposite side. 7) To remove the faulty key switch, it must be in the “on” position. There is a spring loaded tab underneath that then can be pushed inward and the cylinder can then be pulled out. 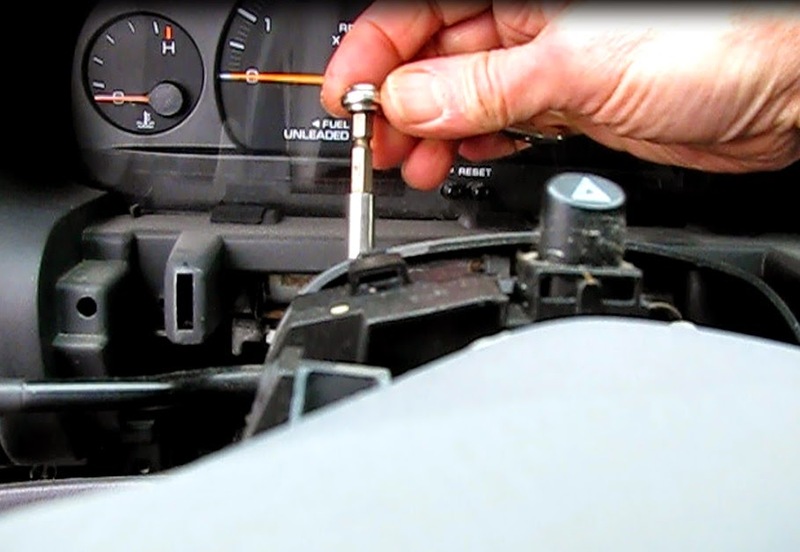 If the switch cannot be turned into the on position, it will be necessary to remove the entire ignition switch assembly, lockswitch and all and replace the entire unit. 8) Procure replacement switch or have yours rebuilt. I took the switch to the Dodge dealership where he was able to disassemble it and install new springs and tumblers. Parts and labor $62. A new key switch is $148. 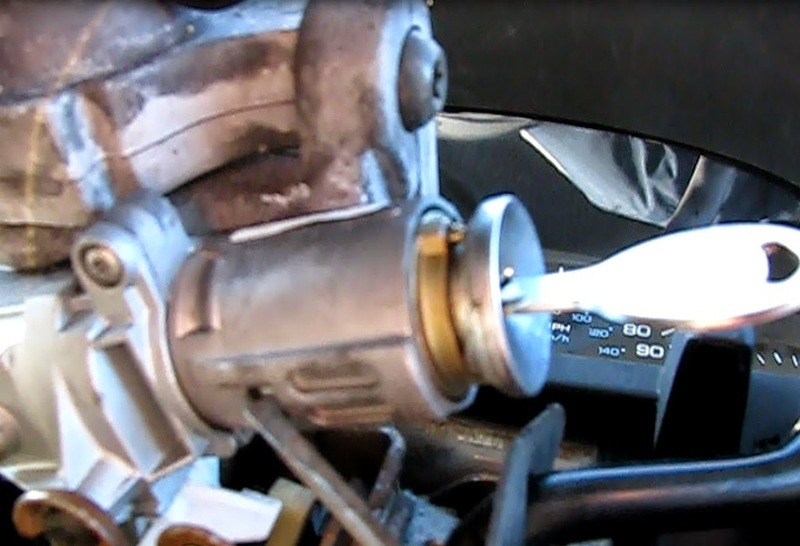 1) Install the new or rebuilt key switch into the ignition switch body. It must be in the “on” position. Slide it until the spring tab locks into position. 2) Slip the plastic cover over the keyswitch till the arms lock in place. 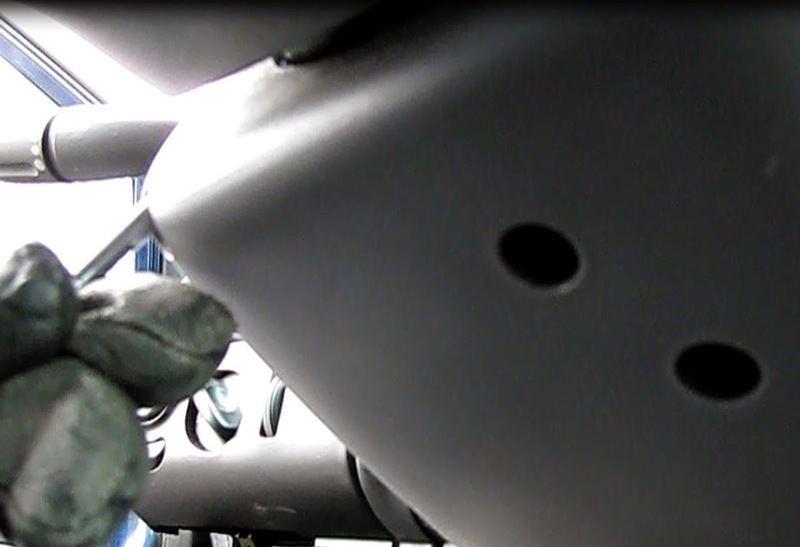 3) Install the steering column top cover with the two T-20 screws. 4) Install the cover that fits under the instrument bezel with three #2 phillips screws. 5) Snap the two remaining column covers together and then fasten with three #2 phillips screws on the underside. 6) postion the lower cover with the parking brake release and fasten with 5 #2 phillips screws.